Fiona Bouchier is one of our star students, featured in a series of media articles last year. 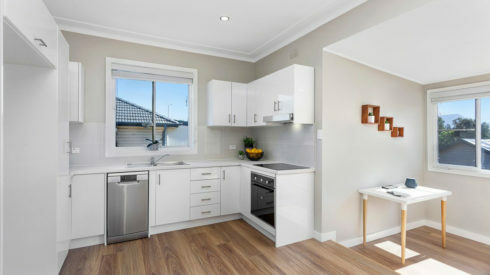 This project was her third renovation in the outlying Frankston area of Melbourne since completing the 3-day Renovating for Profit workshop in 2014. 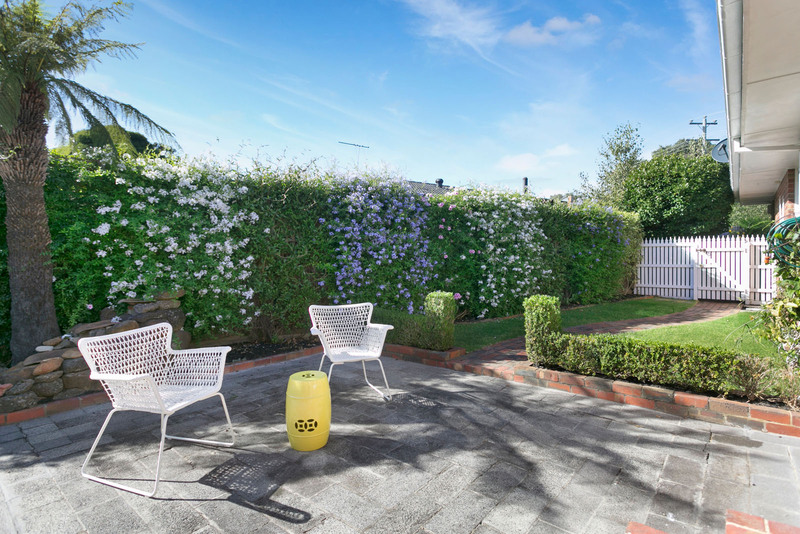 She has since gone on to make a $67k net profit with a renovation in nearby Rosebud, on the Mornington Peninsula. 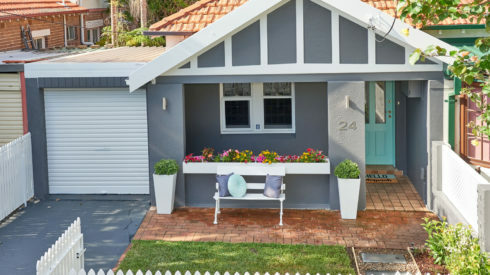 While she uses the RFP “cookie cutter” approach to renovating – essentially replicating the same materials and colour palette across all projects, to streamline costs and maximise profits – Fiona experimented with a few individual twists that really put her stamp on this 3-bedroom suburban home. 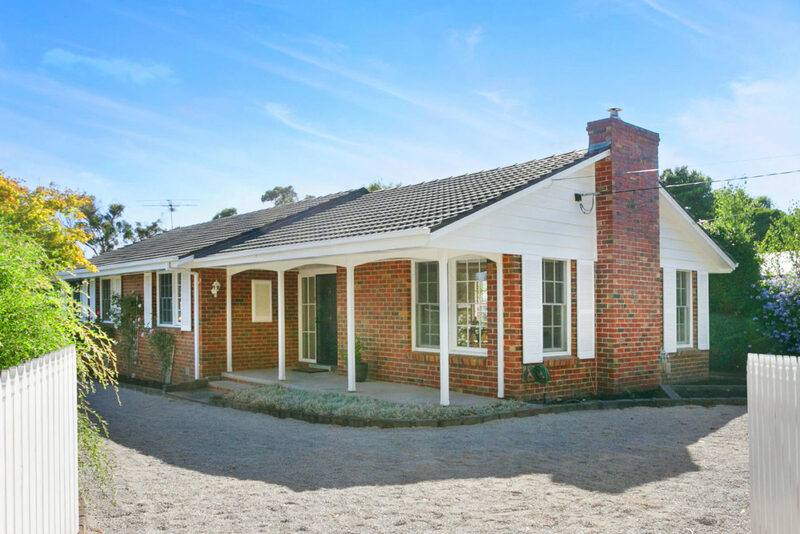 The property was beautifully bright and light, structurally sound, and therefore ideal for Fiona’s third “cosmetic flip”. 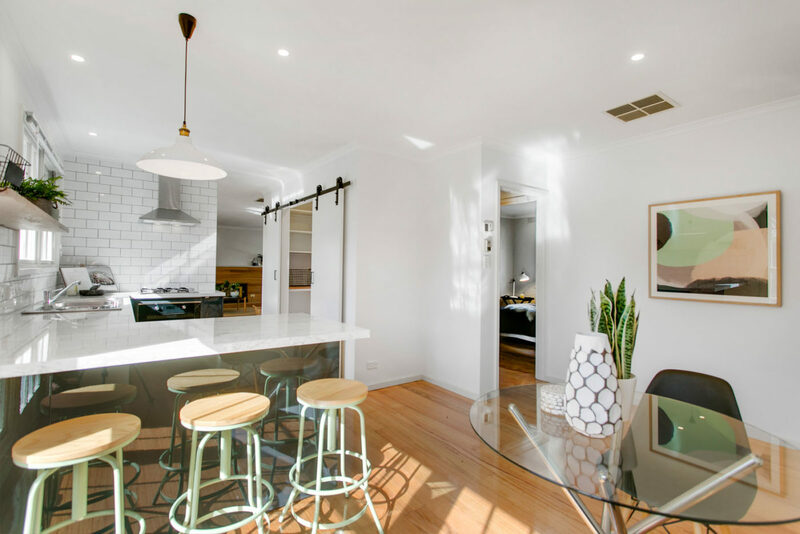 As always, the trick was to get in, renovate and sell in the shortest time frame possible in order to minimise holding costs and quickly access the profits for the next renovation project. 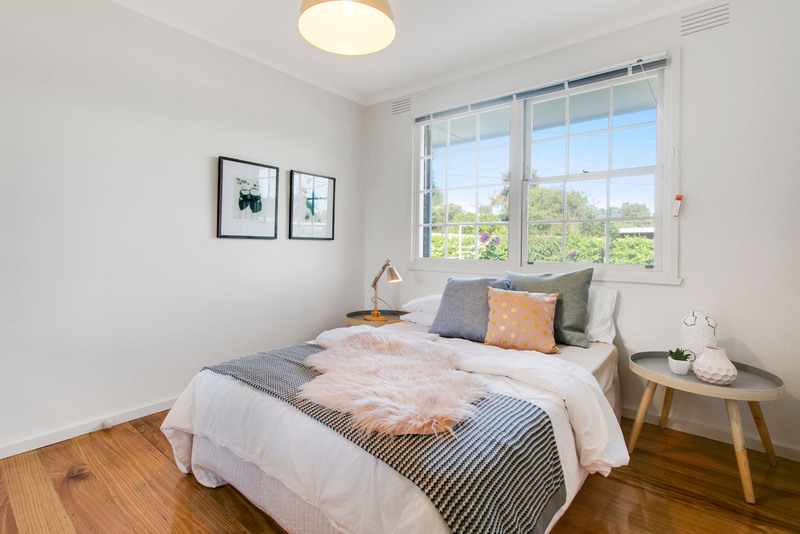 Fiona cleverly mapped out everything that needed doing before the 40-day settlement date, so she could get stuck into the renovation the minute she took possession. 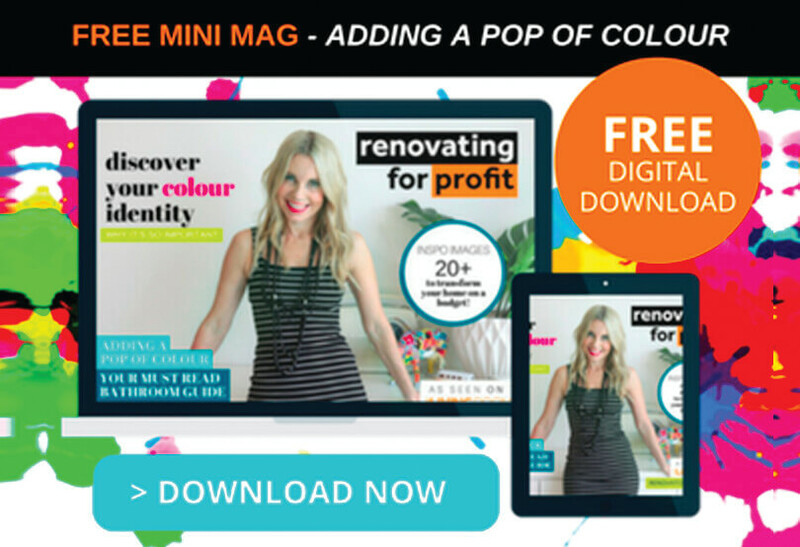 In under two months, she had it renovated and sold for a tidy profit! Here is how she went about it. 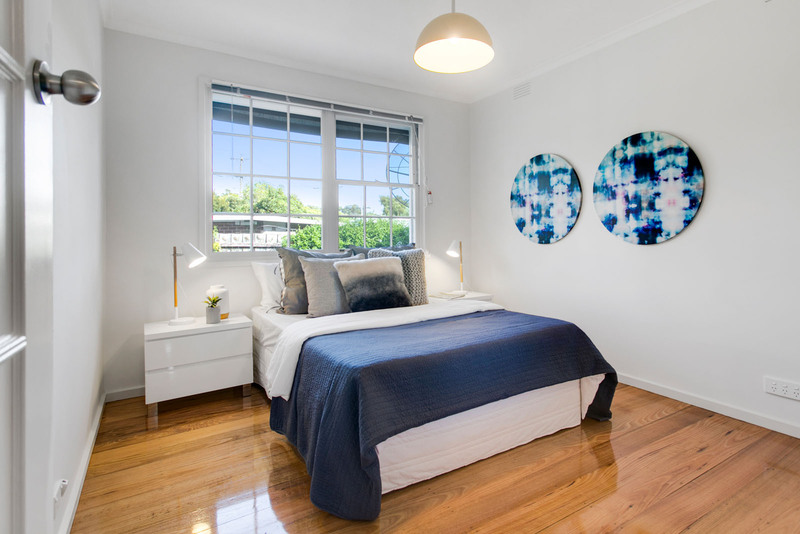 While there was no scope or need to add another bedroom, the property did cry out for a second bathroom and toilet, and fancy new kitchen, to make it a more practical home for family living. 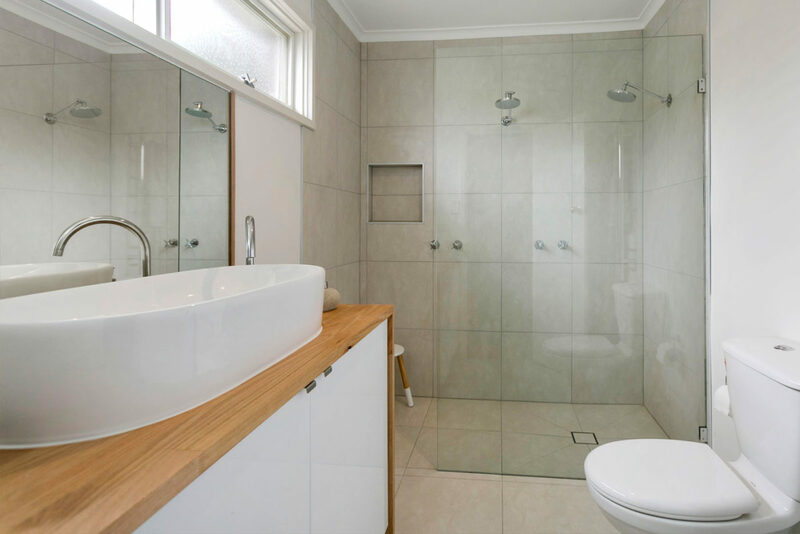 In order to do this, Fiona converted the original main bathroom at the rear of the house to an ensuite with double shower, additional toilet and vanity. This is now accessed via the walk-in robe of the rear master bedroom. 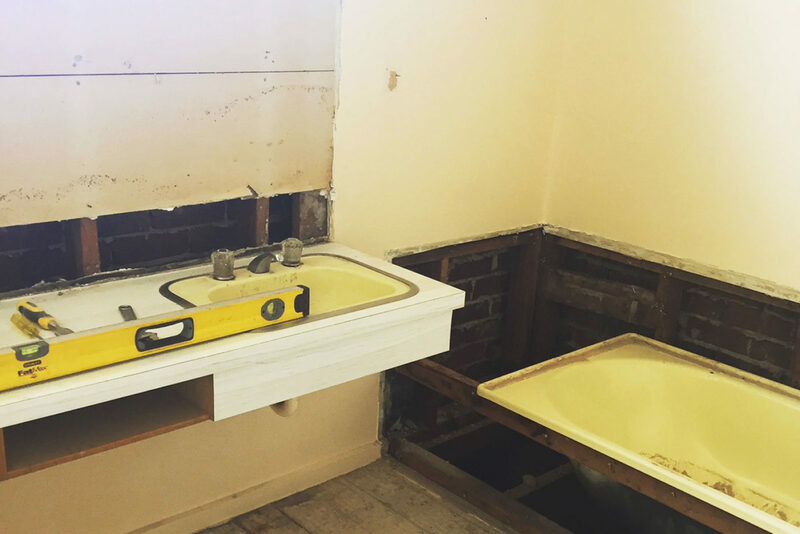 This great value-adding move meant another bathroom needed to be extracted from the layout, without spending a fortune on plumbing. 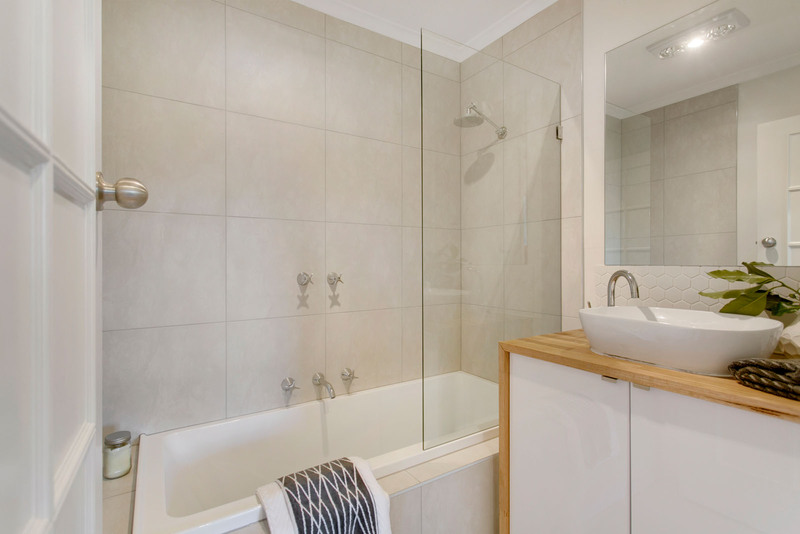 The answer was to convert the nearby laundry/shower room into a separate laundry and new bathroom. The existing separate toilet was retained and updated. 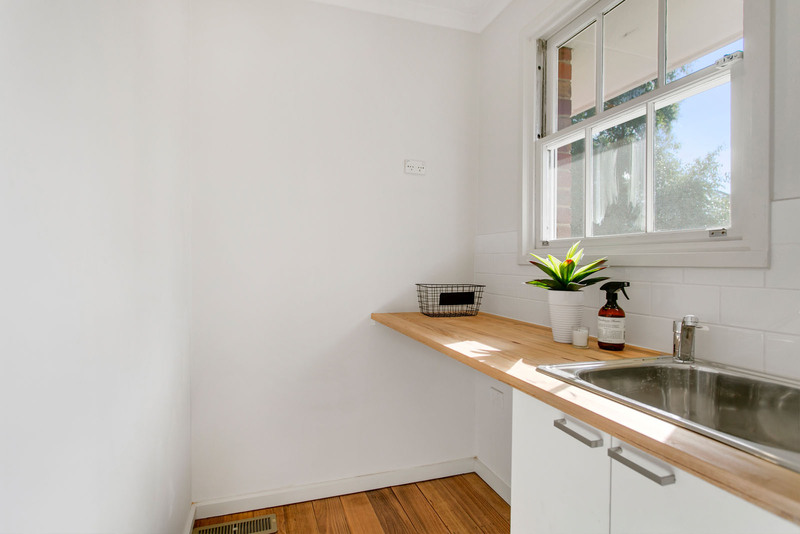 With all the bathroom plumbing neatly consolidated at the rear of the house, the second significant change was the modern new family kitchen. 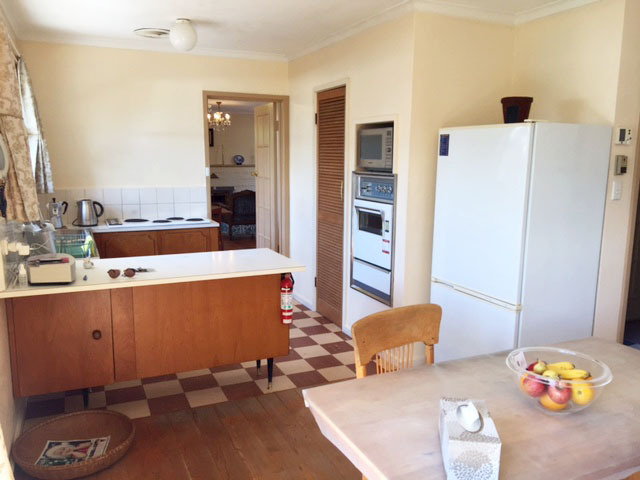 A Kaboodle kitchen and laminate benchtop from Bunnings, at a cost of around $4000, replaced the original 1960s vintage kitchen. A butler’s pantry with abundant shelving sits on the opposite wall – a major drawcard for serious kitchen chefs. 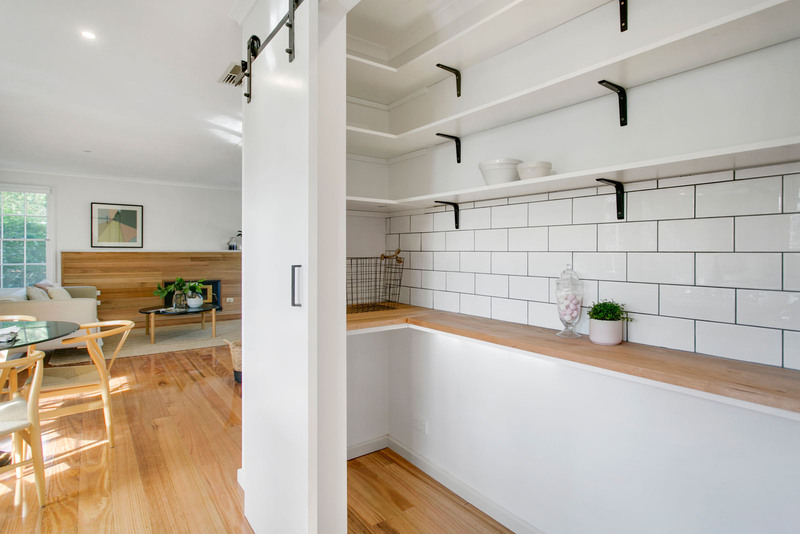 “I was hoping this would create a bit of wow factor as well as be a practical space for a wine fridge or mini freezer, microwave and appliances. It has a tiled splashback and barn doors, which mirrors the look of the laundry on the other side of the room,” says Fiona. 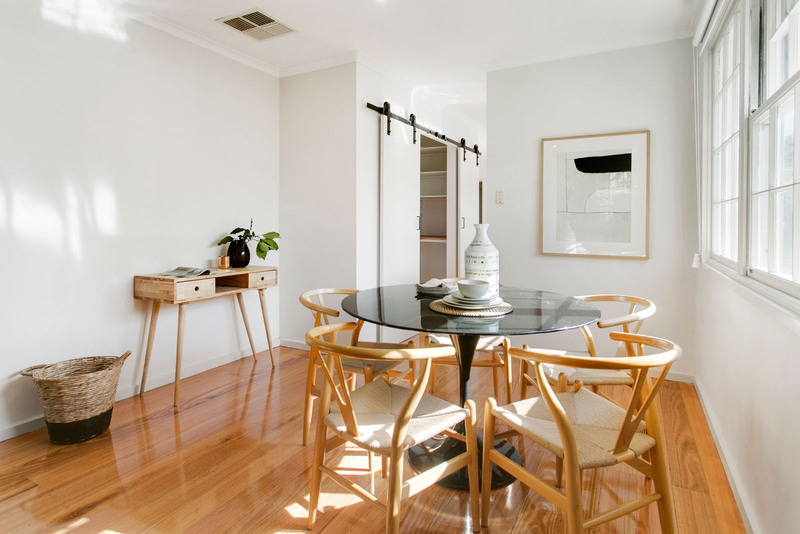 A major bonus were the beautiful Victorian Ash floors that lay under the tattered black and white vinyl, which polished up immaculately in a high-gloss. The offending butter-coloured walls and peanut butter trims were erased by a wash of white. 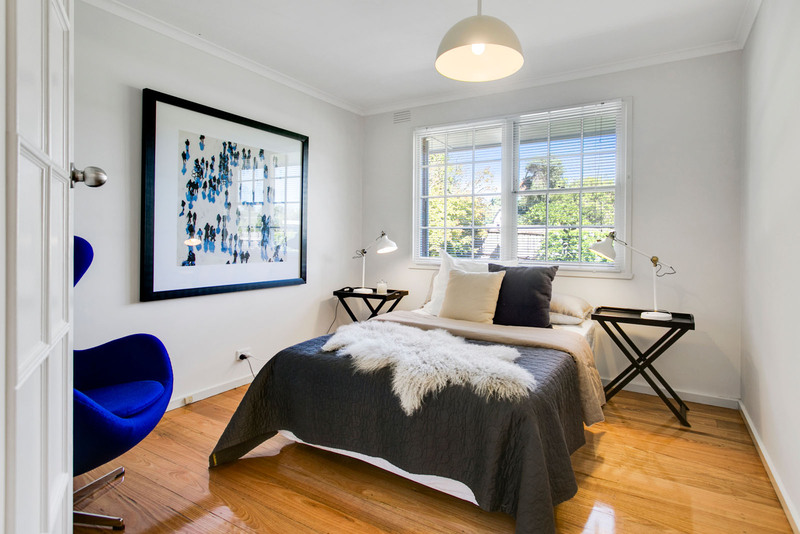 Fiona chose Taubmans “Flokati” for the walls – “a great tinted white that provides good coverage over coloured surfaces”. 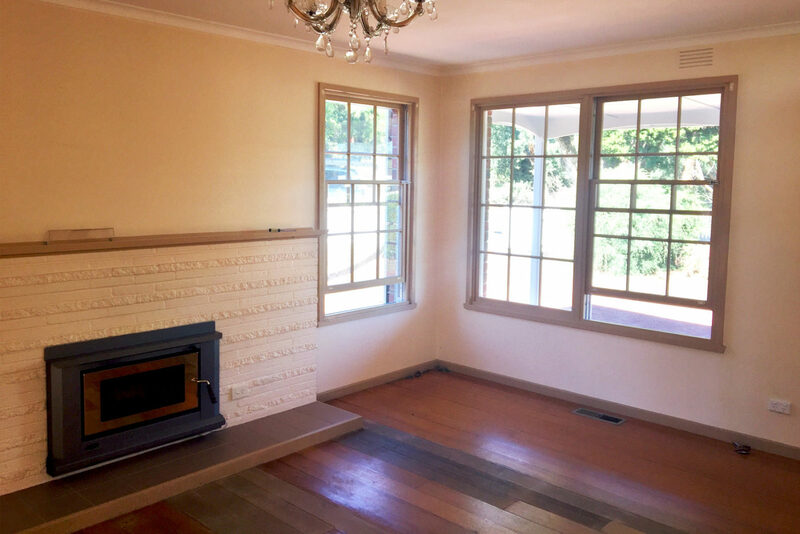 An old fireplace surround was made of dated brick, so Fiona concealed it under stunning Victorian Ash boards and painted the Coonara heater black to instantly modernise the look and blend it in with the new interior. 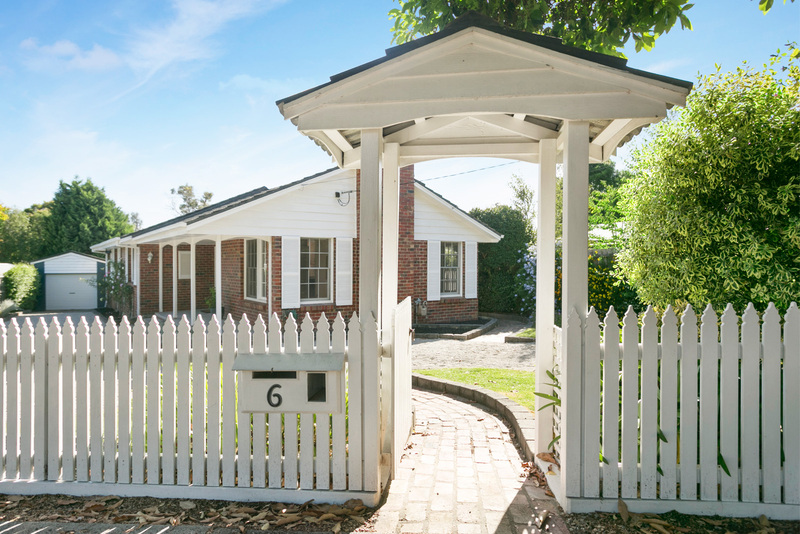 While the exterior already had good street appeal, with the character clinker brick and white window shutters, the circular driveway needed a revamp. 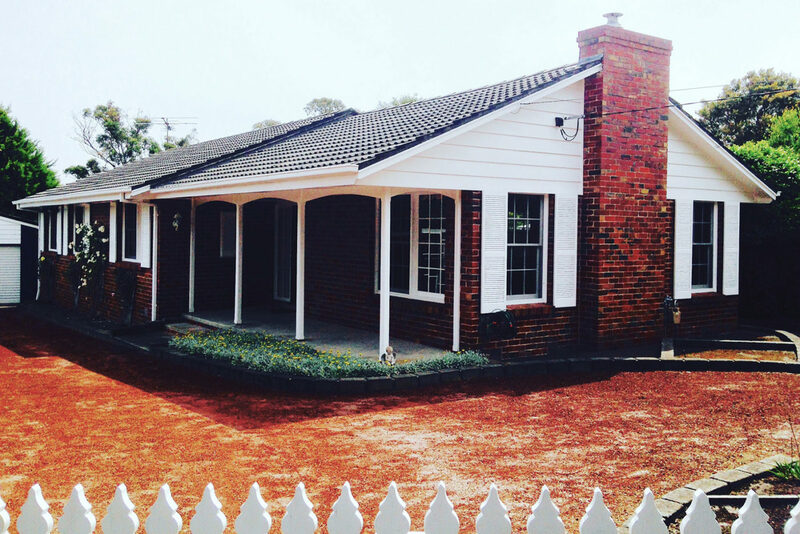 “It was covered in a fine red scoria (similar to that used on tennis courts) and it all looked too red, so to soften this we spread lilydale topping over the driveway,” says Fiona. Apart from that, the landscaping consisted of new turf along the side garden and front, and mulching of the garden beds. The house purchase settled in February this year, and was renovated and sold by the end of March. 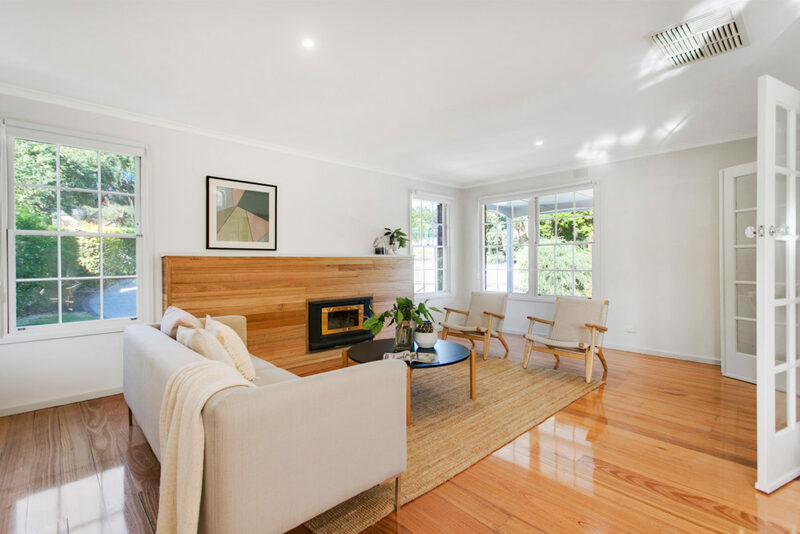 It was bought for $490,000, Fiona estimates she spent around $35,000 on the renovation and the property sold for $647,000 – a fantastic testament to her precision planning and budgeting! 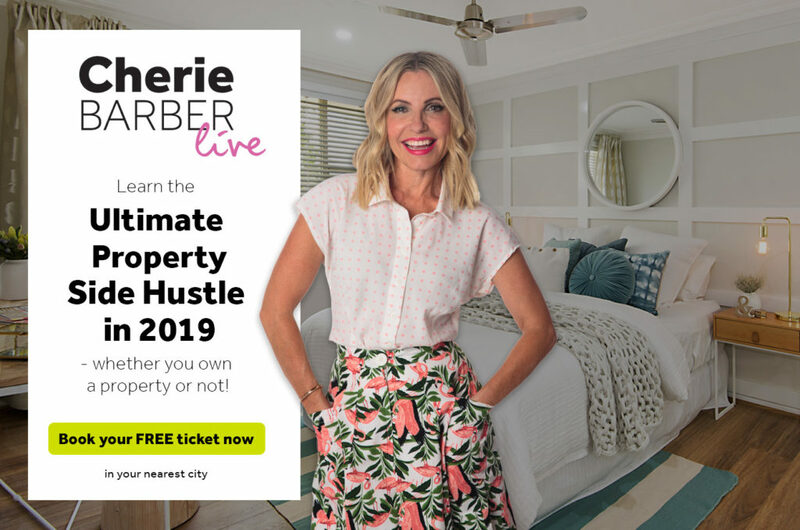 “I’m now the biggest bargain hunter, finding perfectly good tiles at liquidators (the ones used in the bathrooms were $10 a square metre), new appliances and even a designer kitchen sink at the auction house, and generally hunting out great suppliers and retail sales,” says Fiona. It has been a while since I did the RFP course, however the urge and desire to enter the game is still there. I have a question that I hope you can assist me with? 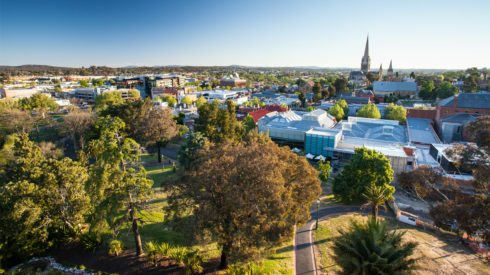 I am looking to do property reports and present to developers or builders here in Perth who may be interested in buying properties in my suburb? This is the only way in which I can think of start at a small scale as I do not yet have the finances to buy a property myself. 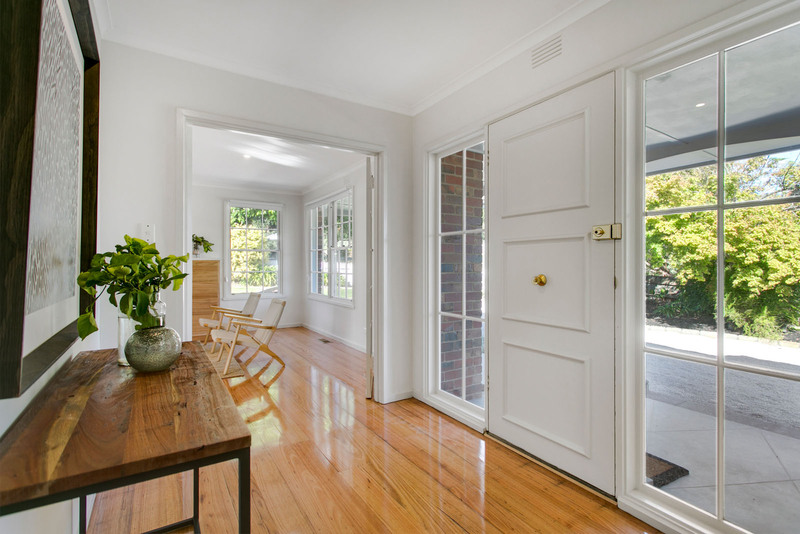 I would like to know how is it that I would make money from the sale of a property, (by the developer/builder) should the due diligence and presentation of report be successful. I have an existing house which i want to demolish build an appartments . Pls send me some design?